The Copystar CS 5551ci delivers the high quality functionality you need for maximum productivity. Vibrant image quality in both color and black & white, plus flexible configurations and advanced finishing handle both day-to-day document output and complex projects with ease, for finished pieces with a polished look. Integrated business applications streamline workflow, and combined with award-winning ultra-reliability and unique long-life technology, ensure superior performance and maximum efficiency. 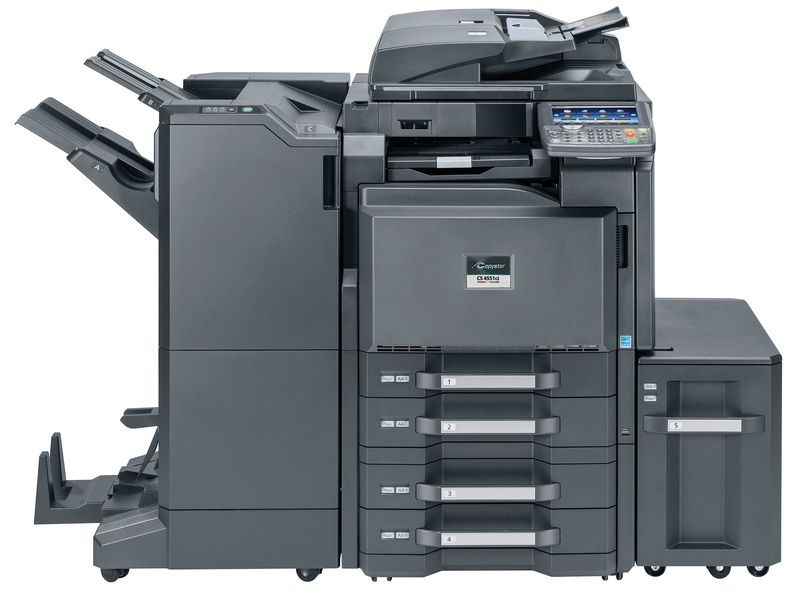 For document imaging innovation and quality you can rely on, the CS 5551ci delivers.